If you’re like a lot of business owners, you try not to think about taxes until tax day approaches. Why go through the stress, right? Unfortunately, many of those business owners add extra stress by not being prepared and may even end up paying more. Here are a few things you can do to prepare for next year’s taxes and make the process a little easier. This is nothing new but it’s one of the best things you can do to proactively make your tax process easier. Look ahead to the deductions you plan to take next year and make sure you have all the documents you need as transactions take place. Keeping things in order now is much less of a hassle than digging for receipts and details that are twelve months old. If you use software to digitize your documents (well worth taking a look at if you don’t) make sure you categorize and attach receipts to transactions as you go, so you aren’t left with a pile to sort through all at once. Don’t forget the 1099s. If you hire contractors or pay any type of unincorporated service business during the year, there’s a good chance that you’ll need to send them a form 1099 at the end of the year. To make this easier, track any of these vendors you might pay $600 or more over the course of the tax year. You can do this in your accounting software. Make sure you enter the vendor name for any payments you make, especially check since these don’t have a bank description of the payee. At tax time, you’ll have a complete record of who you paid and how much you paid them, so you can issue 1099s without any trouble. One of the major changes made to the tax code with the passing of the Tax Cuts and Jobs Act is the new 20 percent Qualified Business Income deduction for pass-through organizations. If you’re structured as an S-Corp, there could be a strategic decision to make about how much salary you take. 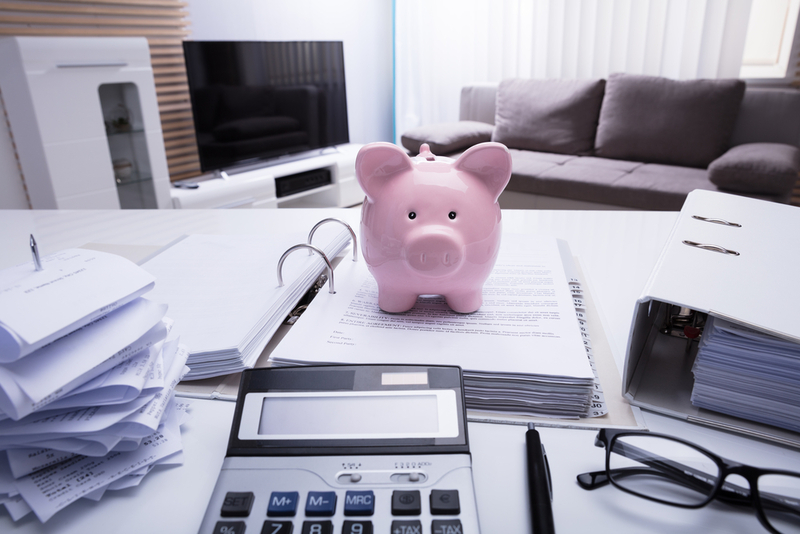 As an S-Corp owner who is involved in the business, you need to pay yourself reasonable compensation for services rendered to the business by you. This is the IRS’s way of preventing payroll tax avoidance by classifying compensation as a distribution to the owner since no payroll taxes are levied on distributions. So, as an owner of an S-Corp, you have compensation wage income and distribution income. Qualified Business Income does not include reasonable compensation since that’s an expense to the business. In other words, whatever you take as reasonable compensation will not benefit from the new deduction. Talk with your tax advisor to see if you are taking more salary than necessary and how this may impact your 20 percent 199A deduction. If it needs to be adjusted, you can plan ahead and make that change for the coming year. While we’re on the subject of talking with your tax advisor, now is a great time to be in touch with them. While many business owners wait to talk to the tax experts until the end of the year, the wise ones stay in touch all year long. This allows them to stay on top of any changes that may come up and be proactive in their tax strategy. This is going to be especially important this year, as the TCJA rules are being clarified and we’re starting to see just how they will impact real business owners. 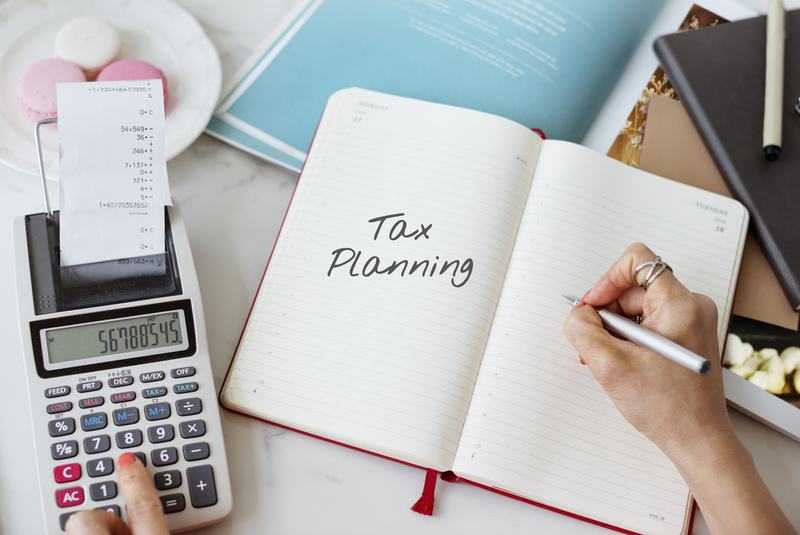 When your tax advisor is a regular member of your team, it cuts down on surprises and makes it much easier to roll with the changes and adjust your strategy. This can lead to big tax savings! Next year doesn’t have to be a bumpy ride full of tax and accounting curveballs. It can be your best year yet! Plan ahead and keep your financial team close and you’ll be on your way to a great year. Don’t have a trusted tax and financial advisor yet? This is the year to take the step every growing business needs. I’d love to help you grow your dream business and take full advantage of a great financial strategy. If you enjoyed this article on Get the Most Out of Your Taxes with Tax Planning, please like and share. 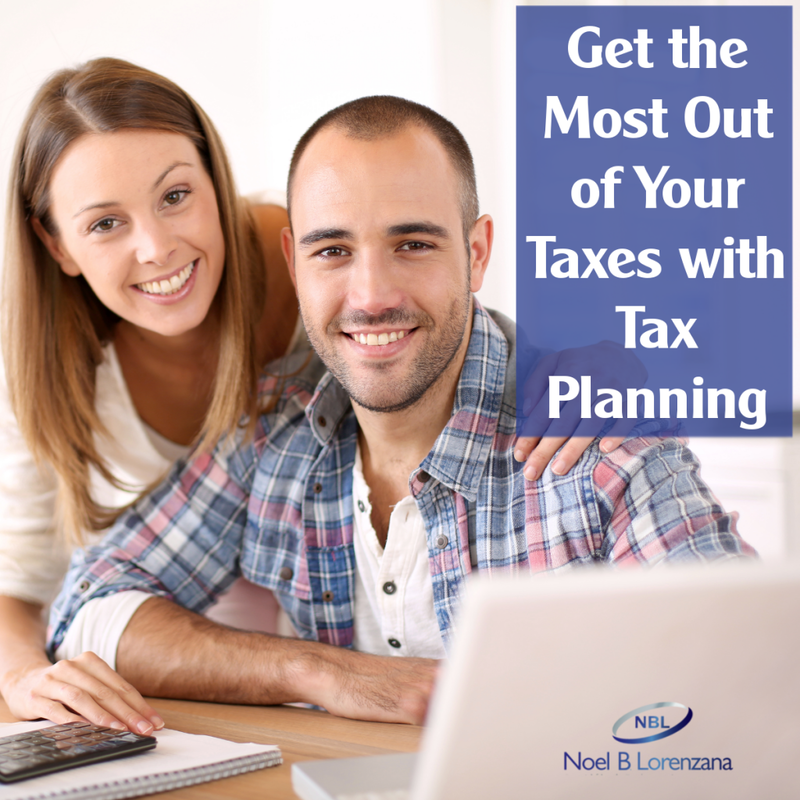 My name is Noel Lorenzana, and I’m available to discuss your tax planning questions. 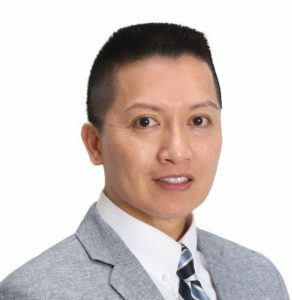 I’m an Illinois licensed, Registered Certified Public Accountant with over 25 years of experience. 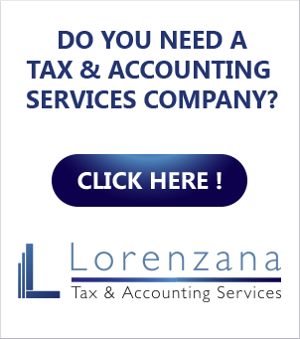 I’m dedicated to providing outstanding tax and accounting services to individuals and small businesses. Contact me for a consultation. The information presented in the above article is general in nature, and not warranted or guaranteed. Your situation is specific to you alone, so be sure to speak with a Certified Public Accountant or a trusted tax advisor. Sign up now to download this exclusive FREE eBook! Would you like to submit a post? Would you like to write a guest article on tech-savvy topics about small business, entrepreneurship, taxes, accounting or bookkeeping? We would love to have you! Click here to submit your article for consideration.